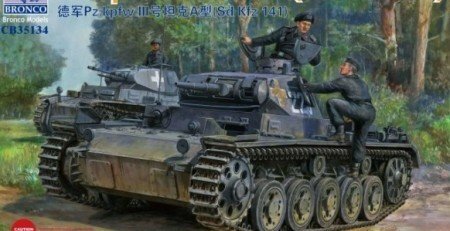 72nd scale camouflage often presents many challenges to even most experienced modelers. 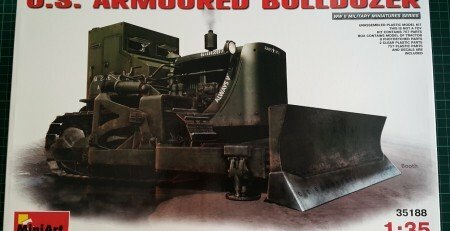 Free hand camouflages are almost impossible in that scale and if you are master airbrushing genius, using Harder & Steenbeck Infinity .15 nozzle, you will still lack any guarantee for success. 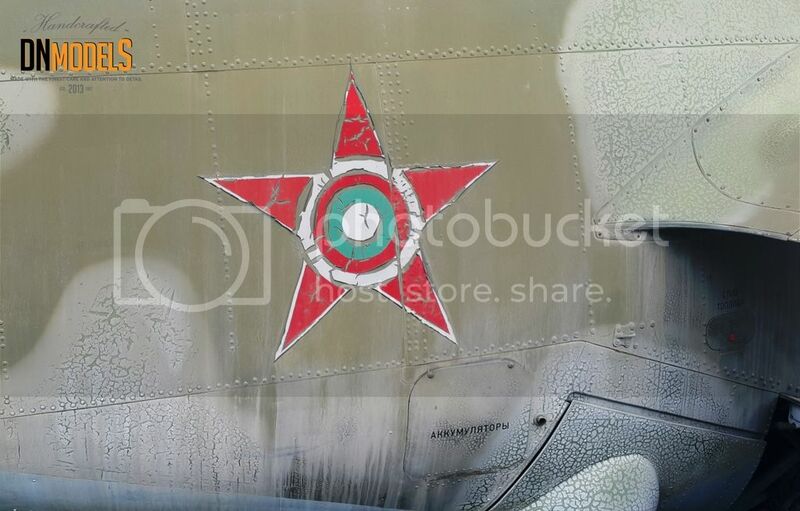 Good thing here is the fact that the real aircraft are painted with quite sharp lines very often, which is due to the fact that masks are used for standard camo patterns from the manufacturers too. 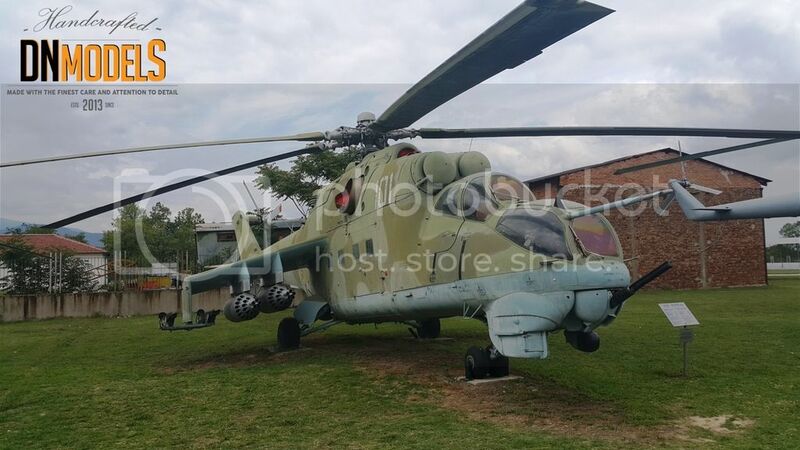 In this particular article, we will take a glimpse at Mil Mi-24. NATO codename Hind. Arguably most recognizable military helicopter in the World since the early 80s, this beast can be seen almost everywhere on the planet and in almost every conflict. 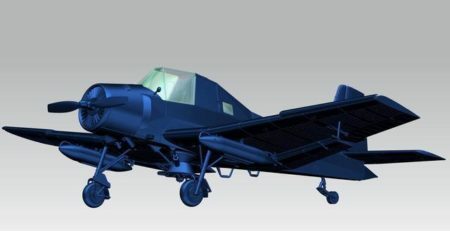 Besides military applications, there are many used as civilian aircraft, owned by private collectors and flown regularly. Especially in the USA. 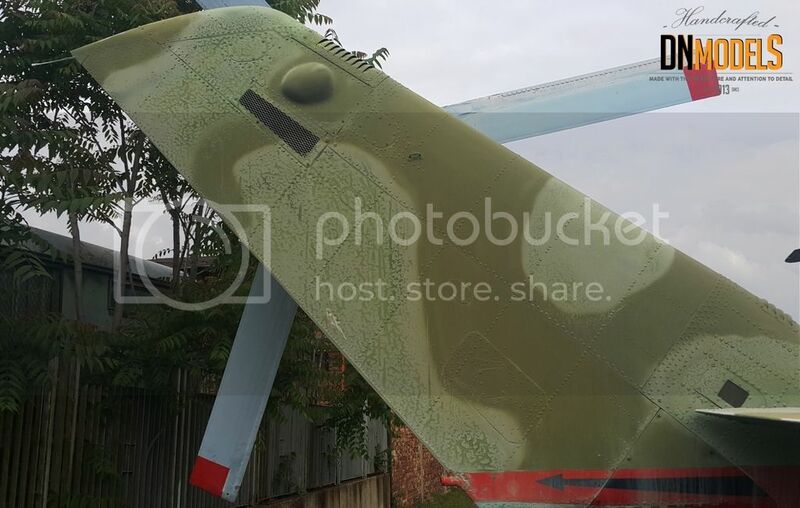 So as you might guess, camo patterns for Mi-24 are various and interesting. Alongside with that, there are models in 48th, 35th and 72nd scale of that Soviet Helicopter in almost every modeling store. With that being said, we will focus on 72nd scale. If you wonder why, it is because rotor diameter of the helos often consume a lot of space and people either build folded rotor helicopters in parked position or make compromise with the scale so the rotor can spread its parts. One of the best kits ever produced in 72nd scale is Mi-24 from Zvezda. It is probably due to the facts mentioned above. Mil Mi-24 being the star of the helicopter show and because of the space taken from its 35th scale sibling /from Trumpeter/. 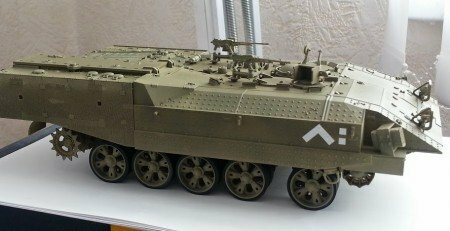 Zvezda kit is constantly being repacked and reissued and you can find it in many different forms with all kinds of camouflages. 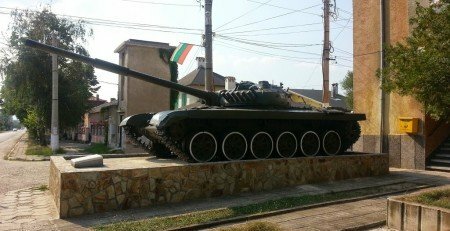 Most popular ones are the standard Soviet camo used widely, probably most notably in Soviet War in Afghanistan as well as Czech Tiger camo, executed in two-tone blue-gray scheme. 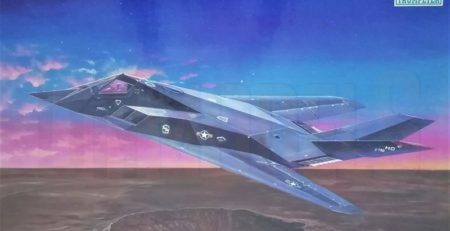 There are many others, like the Alien and Eagle airbrushed birds, but those are hard to be reproduced in real aircraft and I believe besides decals, in scale those are almost impossible. With both camouflages that I mentioned above, the free hand airbrushing is a problem. So few tips won’t hurt anybody. As a start, I want to point your attention towards the fact that masks have been used on the real aircraft. Edges are pretty sharp and Soviets probably didn’t mind to paint every camo pattern using only a picture as a reference. The other thing is, that 72 times smaller, the edge of the paint becomes very hard to be seen and in terms of reality – very difficult to imitate too. Most people either overdo the soft edge, or due to the difficult places to paint and odd shapes often mess up the scheme. So here the DN Models masks comes to help. The first two camo patterns that DN Models released were Czech Tiger camo and the Standard Soviet Cold War Mi-24. Both are very popular and in 72nd scale are indispensable tool for those who want to follow the correct patterns. They are both featured in Eduard’s Limited Edition Mil Mi-24 Dual Combo set, being released twice for the last 18 months. They are also both very popular in that scale /72nd/ due to their original appearance and also both very difficult due to the size of the built helicopter. Eduard of course took care of their potential clients, supplying masks within their Limited Edition set, but not for the camouflages. The insignia damage is also a challenge, but those techniques are more widely used in the larger scale and for heavily worn or damaged models. Which, is not bad, but it isn’t the point of interest in this article. 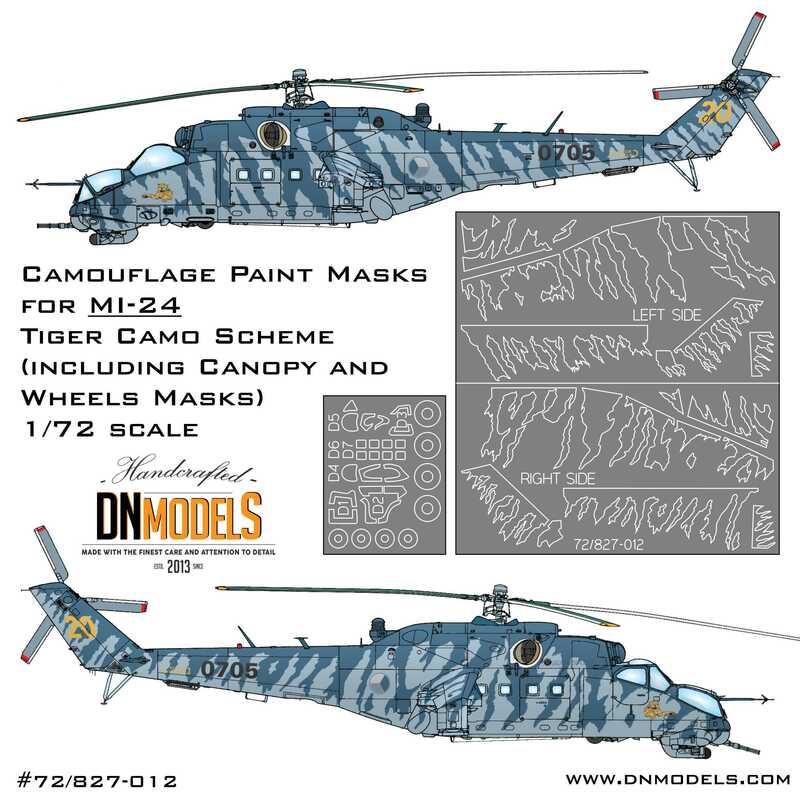 However, the camo pattern is and the options that DN Models masks give you will ease up your work substantially. They are re-usable, so this weathering tricks that you see here can be done in layers, using chipping technique, keeping the camo pattern the same way as with the first spray session. 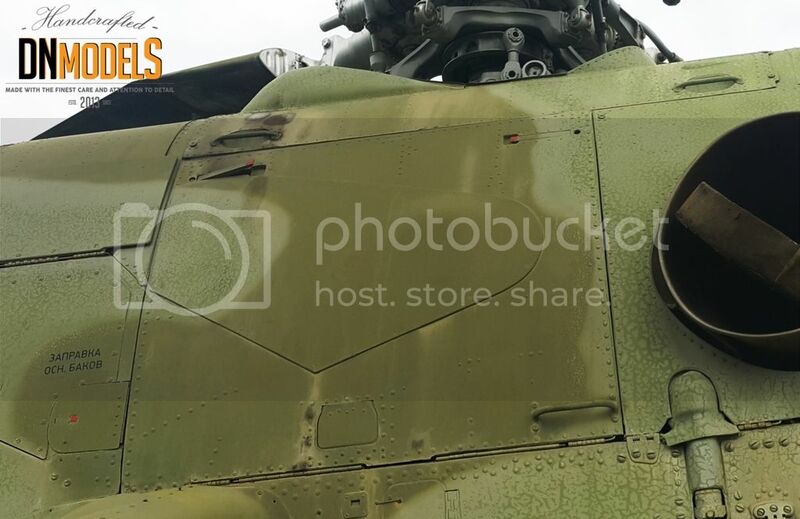 For the Czech Mi-24 Tiger camo, the weathering isn’t the important part. The correct pattern of the painting is. Many try to do this by hand and at some point, usually later on within the painting they realize that something is wrong. 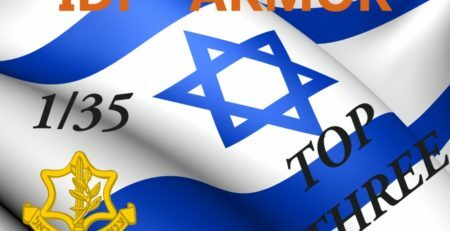 Again – my personal experience here. So Tiger Camo masks are useful tool for that scale and subject. Of course, there are many Mi-24s with various paint schemes, varying from Flat White to splinter and Digital camo schemes. And DN Models will release some of those soon. But here we are discussing the most widely used ones and the initial ones from the Mi-24 series. 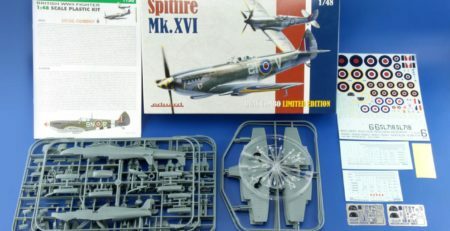 Hopefully, you will find these handy and will be able to display more accurate and confidently built models at the shows. 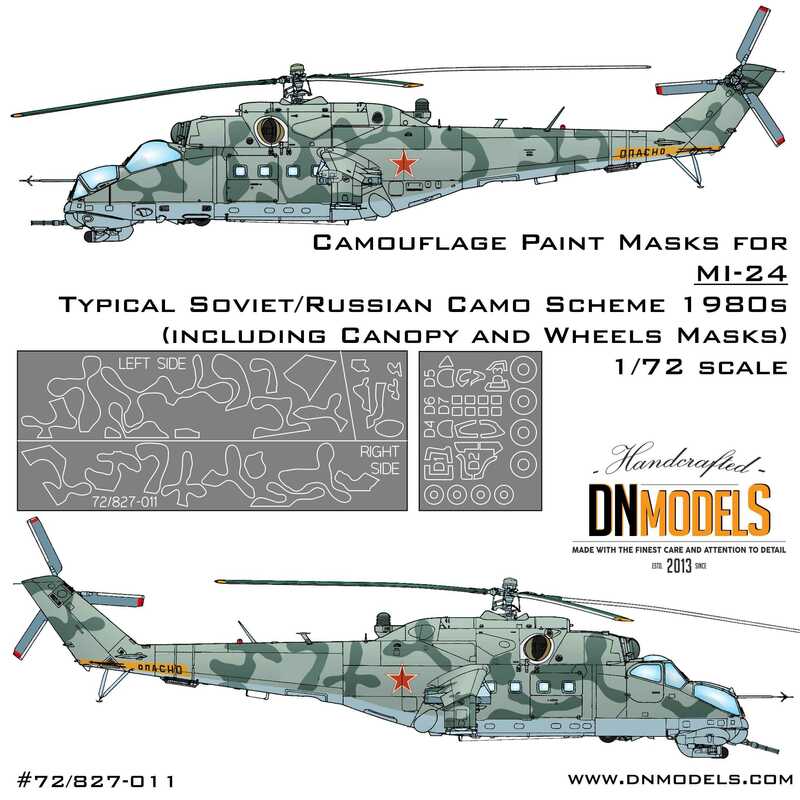 Of course, following our credo to help modelers, DN Models look forward for suggestions and requests for custom made camo scheme options, especially for subjects like Mi-24. Besides being the most recognizable military helicopter in the World it is one of the most loved sale model too! So have fun building that, and have fun using DN Models masks sets for it!